Want to learn about Model United Nations? 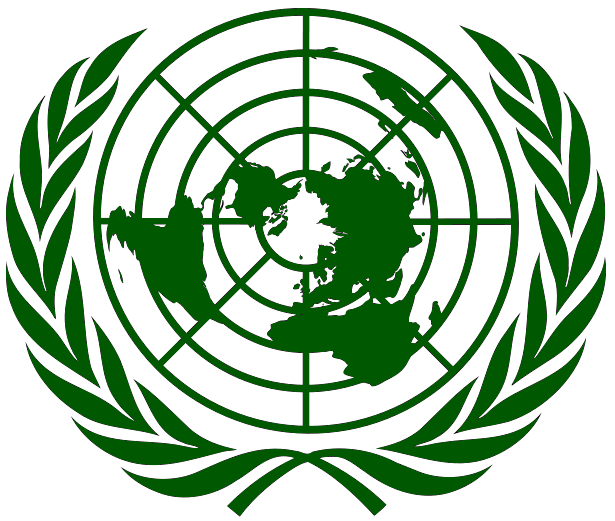 On May 31st, 2014, Greenwich High School will be hosting its first mock Model UN conference. Students will represent a country in order to pass favorable resolutions regarding global right issues. This event is a great experience to learn about global cooperation, diplomacy, and leading coalitions. If you've always been interested in Model UN but were too afraid to drop by, please attend our conference to get a feel for the club!